Dog friendly hotels in London. Pet friendly accommodation for holidays with faithful friends. 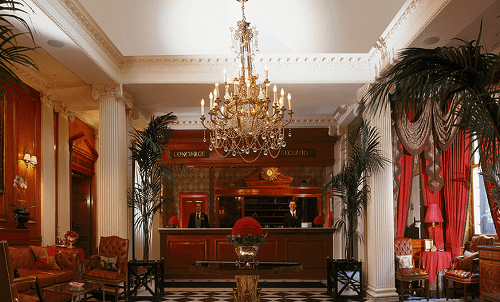 One of the best pet & dog friendly hotels in London, UK. 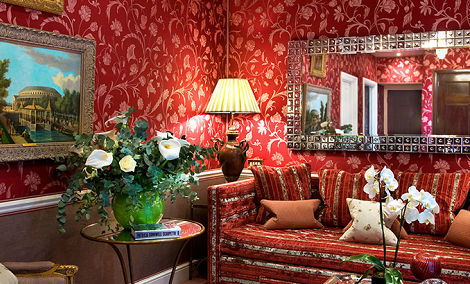 Five-star intimate private boutique hideaway in the heart of London. Pets services: Pet Concierge, a welcome hamper, which includes a toy, a treat, a “41” tag and clean-up bags, a welcome letter with information on special pet services that are available on request. In room for pets: Custom made 41 pet bed, ‘Do Not Disturb/Pet Sleeping’ card, Food and water bowl with fresh mineral water, pet menu and floor mat, Turndown treat. Other services: Dog sitting and walking, Dog and cat treats, toys and menus, Bathrobes, Pet store details, Dog and cat first aid kits, Veterinary services and emergency details and more. One of the most spectacular pet friendly accommodation in London. 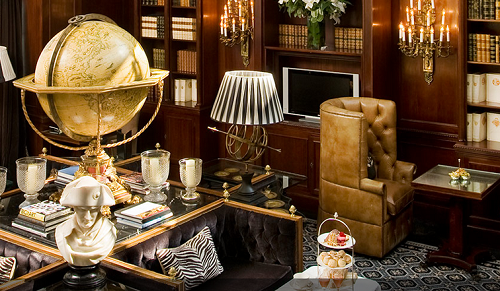 One of the greatest pet & dog friendly hotels in London for holidays & vacations. The Bermondsey Square Hotel is located in the heart of ever evolving Bermondsey, with its thriving restaurant, bar and club scene, art galleries, design studios and boutique shops. A short distance from the City, the Design Museum, Borough Market, The Shard, Tate Modern and Tower Bridge. Four legged friends are very welcome at The Bermondsey Square Hotel. For pets, the hotel provides: Dog beds, Bowls, Treats, 10% OFF collars, leads and harnesses at neighboring boutique shop Holly & Lil – Collar Couture, a map of all the pet friendly bars, shops and restaurants in the Bermondsey area and more. 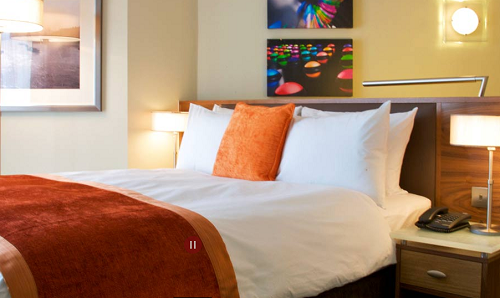 One of the best pet & dog friendly hotels in London for unforgettable holidays & vacations with your favourite friend. As one of the best dog friendly hotels in London, The Milestone provides great pet services: a tailor made welcome hamper, which include a toy, a treat, a Milestone tag and clean-up bags, a choice of custom made pet bed, cushions duvets and floor mats, Food and water bowl with fresh mineral water and Pet Menu, Turndown Treat, Dog sitting, Dog walking, Grooming service, Dog and cat treats, Dog and cat menus, Birthday celebrations, Dog and cat first aid kits, Veterinary services and more. As one of the best pet friendly accommodation & dog friendly hotels in London, Egerton House Hotel makes sure pets receive first-class hospitality. Pet Concierge service will take care of the following for you: Food and water bowls, A turndown pet treat, Dog sitting and walking service, Grooming service, Special dining menus and more. Located in a prime position in exclusive Mayfair, close to Green Park Station, many of the city’s most iconic attractions are within easy walking distance – Buckingham Palace and the Royal Academy of Arts. The hotel’s range of pet friendly services and amenities: Dog beds in various sizes, Food and water bowls, Dog goodie bag containing a toy, treats and clean up bags, presented in handmade pouches, Turndown treat, Dog sitting, Dog walking, Veterinary services and emergency details, and more. 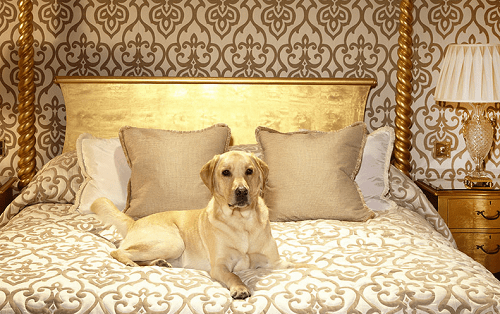 One of the greatest pet & dog friendly hotels in London.